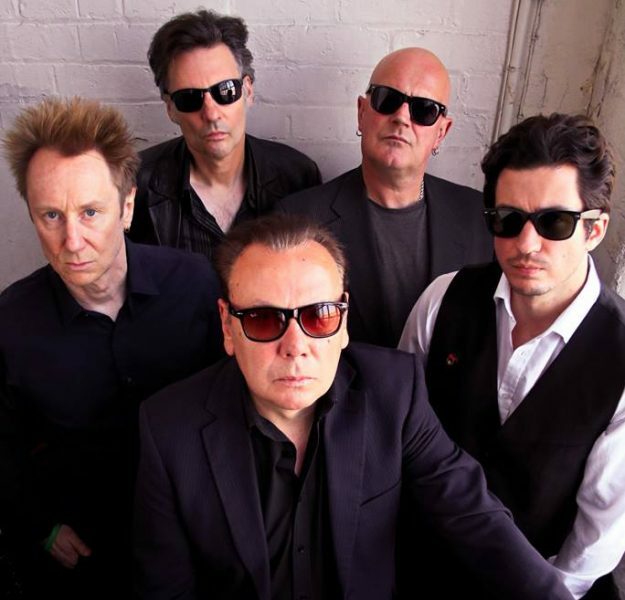 THE GODFATHERS have announced a string of UK dates leading up to their annual St Valentine’s Day Massacre show. The band have enjoyed a boost in fortunes over the last couple of years, following the release of their acclaimed return-to-form album A Big Bad Beautiful Noise in February ’17. Much of that time has been spent touring widely outside the UK, putting dozens of festival appearances and thousands of road miles under their belts. ‹ BEDDERS’ SKA AND REGGAE TOP 10!